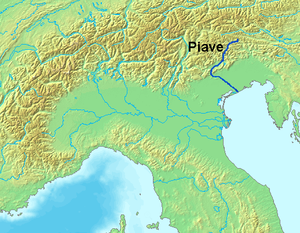 The Battle of the Piave River, known in Italy as Battaglia del Solstizio (Battle of the Solstice), Battaglia di Mezzo Giugno (Battle of Middle June), or Seconda Battaglia del Piave (Second Battle of the Piave River, as the last part of the Battle of Caporetto is considered to be the first), was a decisive victory for the Italian Army during World War I. 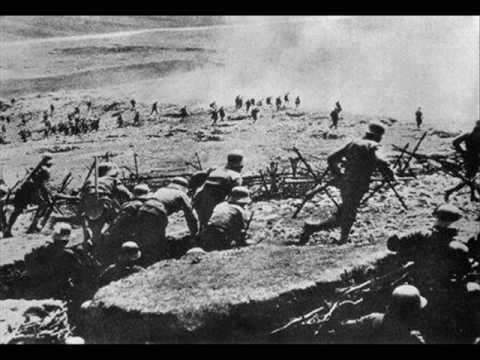 On October 24, 1917, a combined Austro-Hungarian/German army struck across the Isonzo River at Caporetto and by November 12 had advanced all the way to the Piave River. Cadorna's disposition of most of his troops far forward, with little defense in depth, contributed greatly to the disaster; but graver still were the responsibilities of other officers, notably Pietro Badoglio, then corps commander in a sector overrun by the Austro-German attack. The Italian Army fled in disarray and seemed on the verge of total collapse; 275,000 soldiers surrendered. 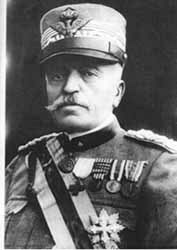 Cadorna was sacked and replaced by General Armando Diaz; he was appointed as the Italian representant to the Allied Supreme War Council set up in Versailles. 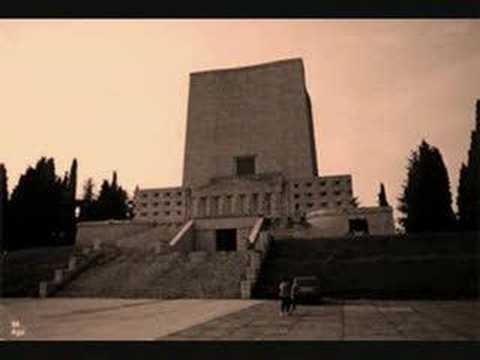 Then the Italian forces rallied behind the Piave and Monte Grappa (a mountain Cadorna himself had previously began to fortify, in a moment of almost prophetical insight) and reversed, with the help of several Allied divisions, the course of the conflict.